We don’t usually like to write about the same exact things week in and week out here at the Baltimore Chop. 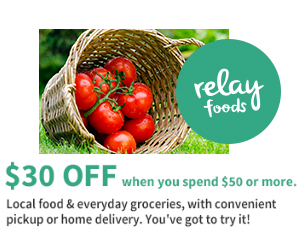 We like to mix it up a little, keep it fresh. But as we mentioned yesterday, bloggers is broke these days, so things like free movies are exceptionally good entertainment on our budget of zero dollars. Clearly a selection like this is going to be popular not only with people who like free movies, but with Baltimore’s growing cyclist population as well. In fact, there are two separate organized bike rides taking place before the screening. 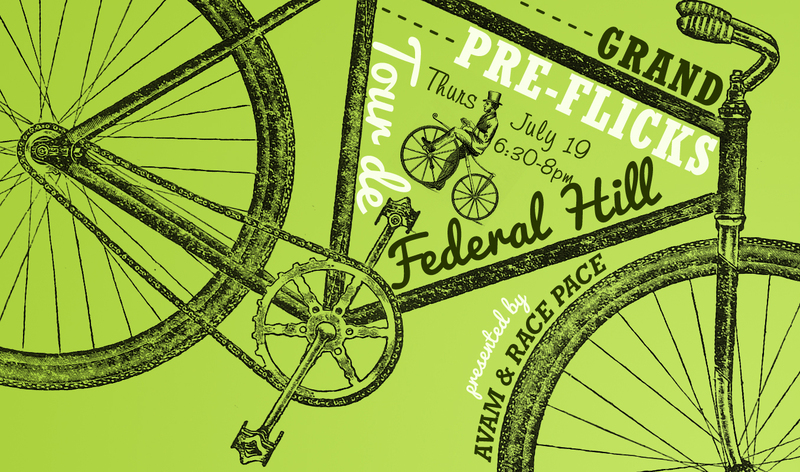 The folks from Race Pace Bicycles are sponsoring a “Tour de Federal Hill” beginning at 6:30 and leaving from their shop at 1410 Key Highway. 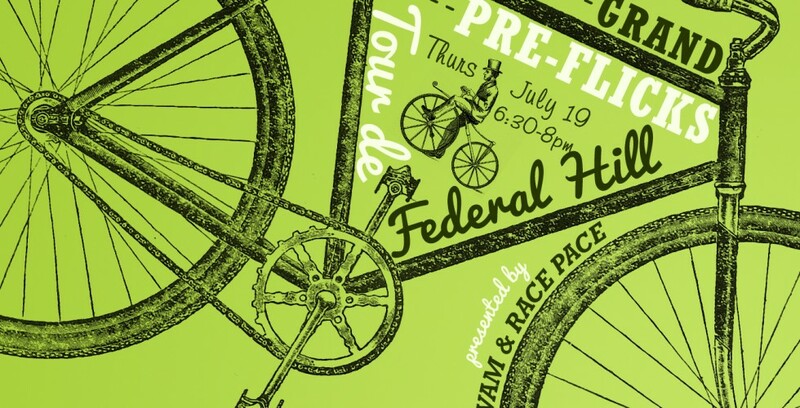 Making its way around South Baltimore, the leisurely ride will end at the Visionary around 8 pm, giving participants plenty of time to check out the museum (also for free) or stake out a spot on the hill. For those who can’t make it that early, or who are commuting by bike from North Baltimore, local bicycle advocacy organization Bikemore along with the organizers of Baltimore Bike Party will be meeting up at the Washington Monument at 8 pm and riding down to the Visionary Museum as a group. Bikemore will also be providing a bicycle valet service (fancy schmancy) so that you don’t have to fight for space on the racks and lock your bike up to the same signpost as a dozen other cyclists. This is free too, but they are accepting donations. Since everything else tonight is totally free, you ought to have a few bucks handy to pass their way. The American Visionary Art Museum is located at 800 Key Highway in Federal Hill. Museum open (free) 5-9 pm, Movie begins at 9. This entry was posted in Film and tagged American Visionary Art Museum, AVAM, Baltimore, Baltimore Bike Party, Bicycling, Lisinopril hctz, bikemore, Breaking Away, cycling, Federal hill Flicks From the Hill, Free, Free movies, group rides, Biaxin 500 mg, outdoor movies, race pace bicycles, Metformin and pcos. Bookmark the permalink.